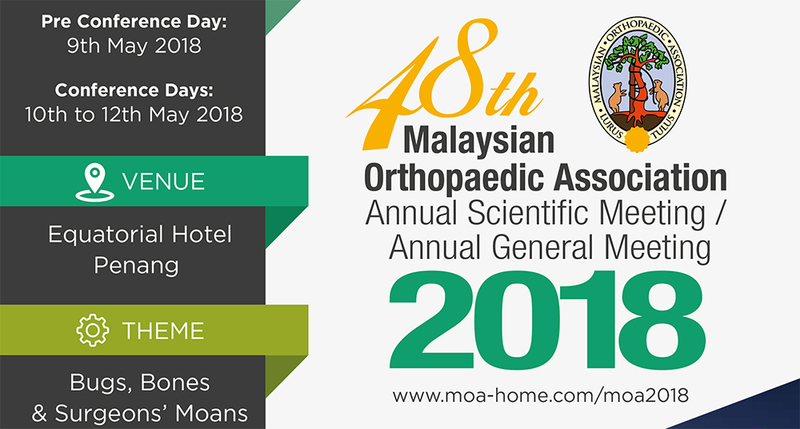 The upcoming 48th MOA 2018 will be held in Penang, the pearl of the Orient. MOA is the largest event in Malaysia for the Orthopaedic industry. FULE will attend the show and bring new products there. Welcome to visit us in Booth No B13 of 48th Malaysian Orthopaedic. 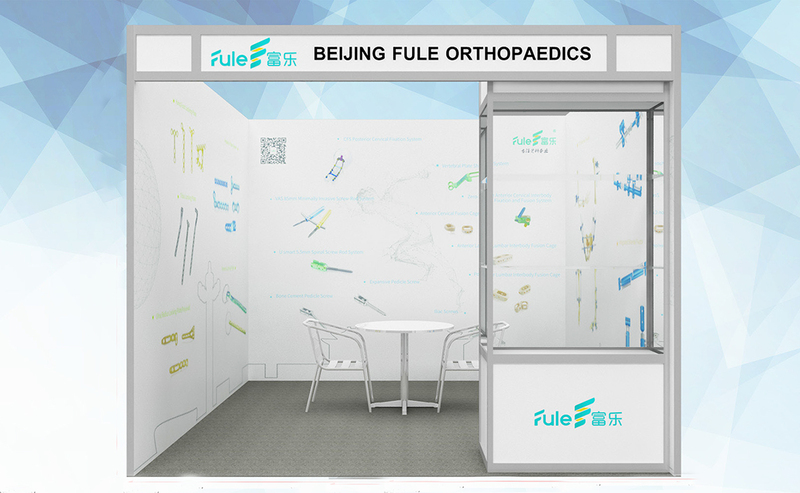 Visitors can send email to sales@fulekeji.com or call FULE for appointment at MOA 2018 via :+86 18611836568.